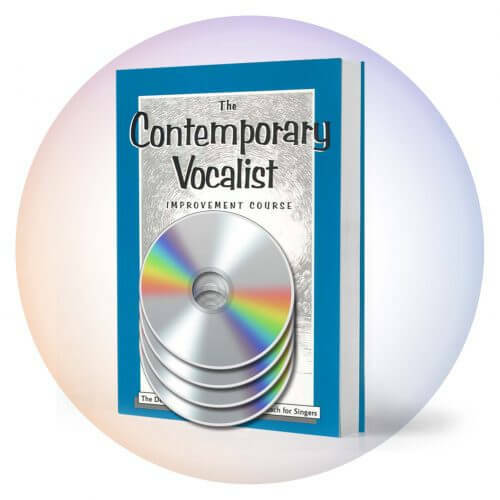 Your singing voice is produced from the rapid and highly precise actions of small muscles in and around the larynx (voice box). As with any type of demanding physical activity, circulation increases and the muscles swell with blood. Blood supplies all the cells in the body with three essentials for life: oxygen, nutrients and water. It also performs the vital function of removing waste products from the cells after they convert these three essentials into energy. 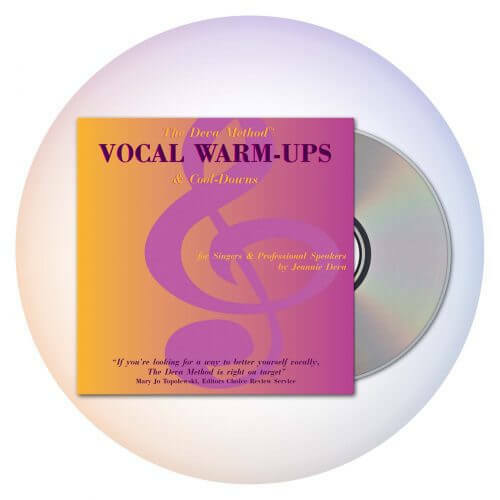 This is also true of the vocal muscles, and especially when engaged in a rigorous activity such as singing. 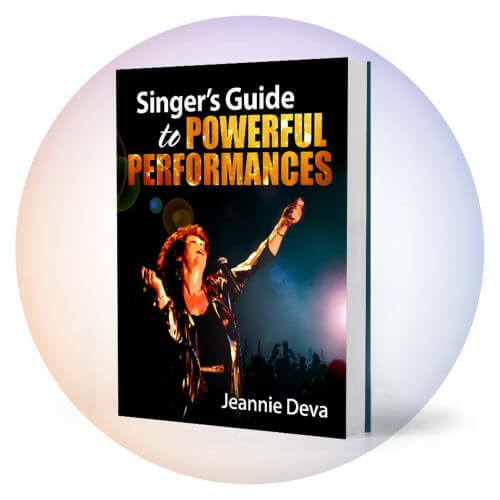 When you stop singing, the muscles of your vocal folds are still enlarged with blood and can still retain waste products. Properly completed vocal cool-downs that utilize light vibrations can gradually ebb the blood back to its normal levels thereby gradually reducing the swelling and enabling the body to remove the last of the excess waste. 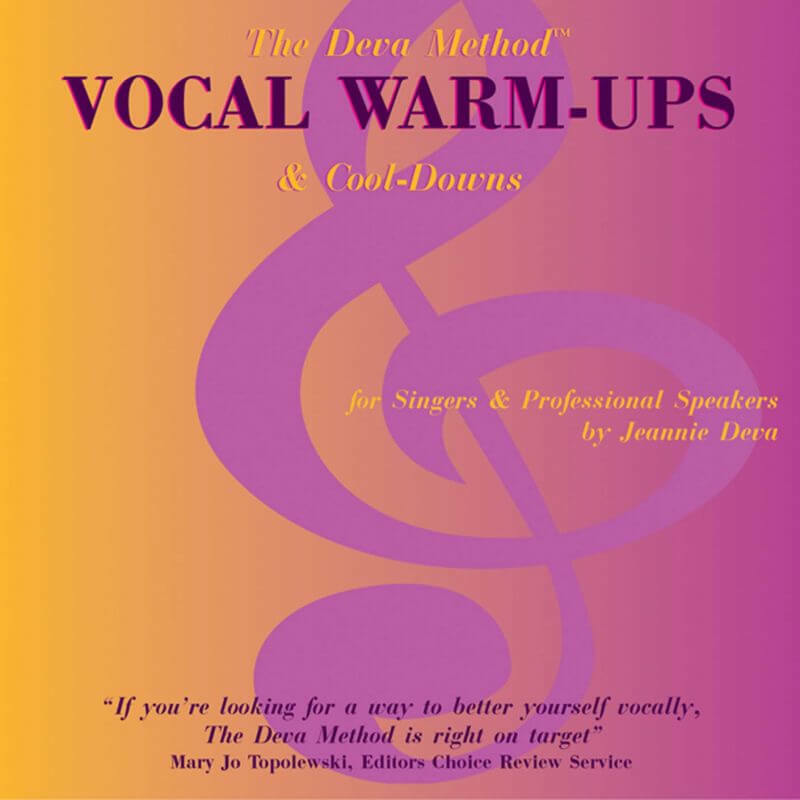 On The Deva Method Vocal Warm-Ups and Cool-Downs, you’ll find several easy-to-use exercises, including a singer’s massage, that you can customize to your needs. 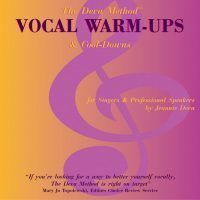 By Jeannie Deva|2018-10-27T11:12:28+00:00September 15th, 2014|Vocal Warm-up|Comments Off on Vocal Cool-Downs, Really?